Eller NicSalt i det hele tatt? Hva funker for meg? Er det noen vits i å bruke NicSalt? 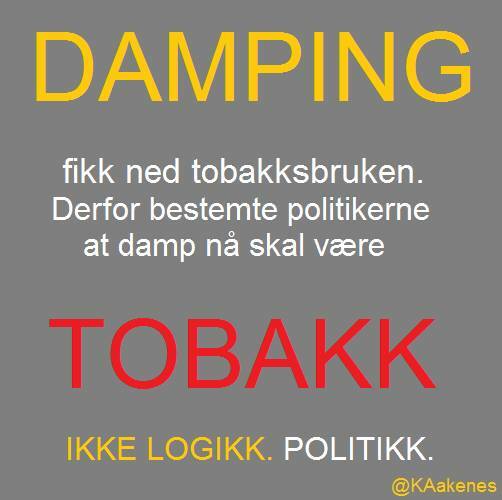 Her er litt detaljert informasjon fra en damper som har gått grundig til verks og funnet ut hva det er, hvordan det virker og at det fungerte bra for henne. I februar 2018 klarte hun å kaste sigarettene for godt etter mange år med prøving of mislykkede forsøk. Så oppdaget hun NicSalt. Link til artikkelen ligger lenger ned. Basically any equipment designed for MTL vaping and above 1ohm resistance should be good for nic salts. MTL is Mouth To Lung style vaping – which is generally what most ex-smokers do by default when they start vaping. 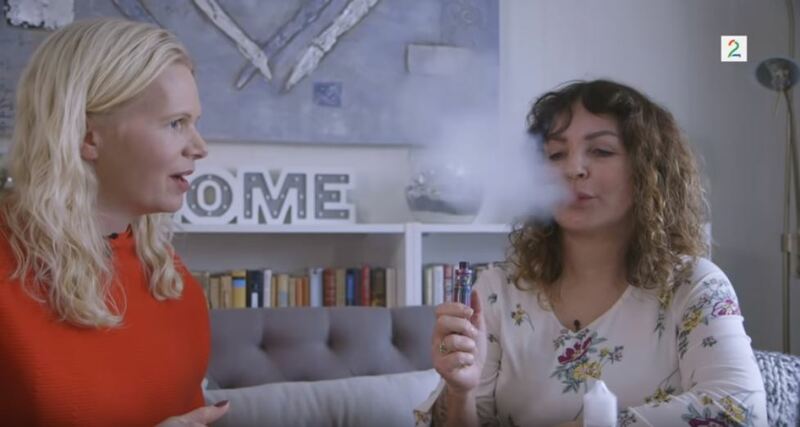 Devices designed for MTL usually have a more restricted airflow to give the feeling of drawing on a cigarette and are often designed for higher nicotine strengths. Some MTL equipment really struggles with high VG nic salt liquid giving dry hits. As you may have read in my article Stoptober and Me I am struggling to finally let go of the ciggies. I love vaping and really enjoy it. However life has taken some very cruel turns over the last few months and I have relied on tobacco more. Sat at home I chain vape and have little need or want for a cigarette. However when I go to visit my mom I am unable to vape or smoke for a few hours. If I come out and vape I find I am not getting an instant hit and still craving a smoke. I also find the first, last ciggies of the day and after meals really hard to let go of. Nicotine Salts really work. I am now 4 months tobacco free! Make sure you experiment to find the liquid which suits you best for flavour and hit. I found a lot of trouble having the right equipment to cope with the Elements liquid in particular. Other brands didn’t pose the same problem. This is a lot thicker than usual MTL equipment will cope with. However you can’t really use this version in Sub Ohm equipment. 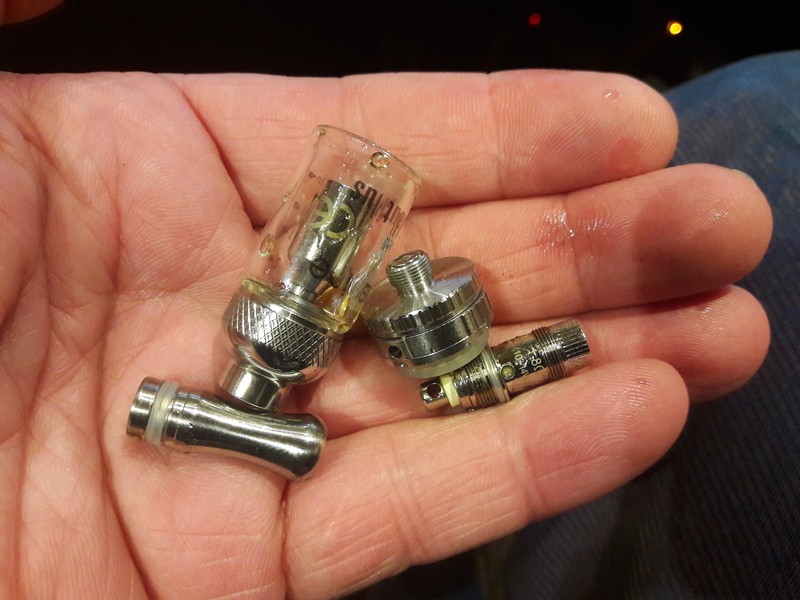 I ended up digging out some right old tanks – eventually settling on the Innokin T20 and the Joyetech Ego One (The Ego One kit won the Best Vape Pen 2015!). My other MTL set ups could not cope with this E-liquid and kicked out dry hits. I intend to now reduce my usage of the Nicotine Salts liquid because they are more expensive for me and I am limited to what equipment works with them. So I am starting to use my standard Sub Ohm gear and 6mg liquid more. My name is Michelle – I am 43 and an engineer and Technical Author by trade. I started vaping many years ago in the days of Tornado tanks, Ego batteries and Variable Voltage. My journey in vaping began again last year and have started to move up in the shiny shiny gadget department and love vaping! I have finally stopped smoking as of February 2018 and that is all thanks to vaping! I am a huge dog lover and volunteer for my local dog rescue. Det fungerer bra for noen, men det er dyrere enn juice og virker best på MTL. Vi som damper med magadrag har ikke noe å hente med NicSalt.